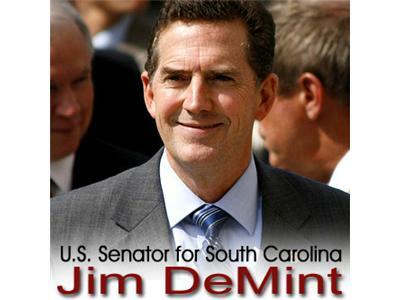 Senator Jim DeMint will be making his 3rd appearance on my show and in a crucial time for the nation and for the Senate. 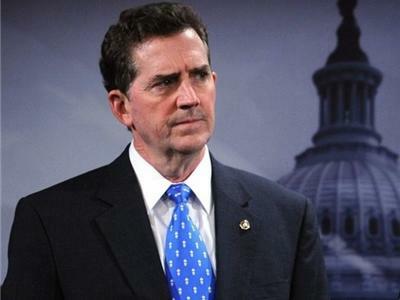 The House of Representatives just passed the Cut, Cap, and Balance act yesterday (July 19th) with the vote going as expected, along party lines. 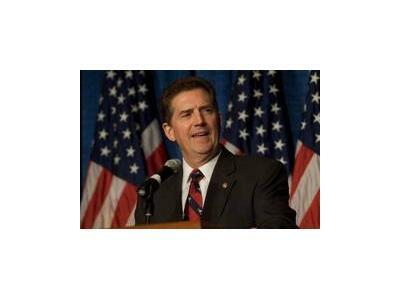 Senator DeMint is one of the 39 senate co-sponsors of the legislation. I will ask the Senator about the "new gang of six" that has shocked the political world and what he thinks will become of the CCB proposal. 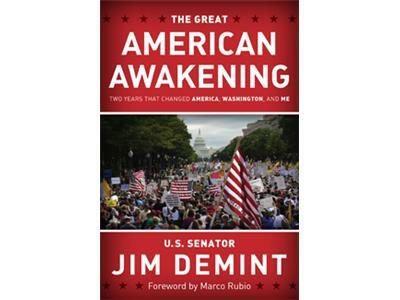 We will also discuss the Senator's new book, The Great American Awakening.